LOOKING TO BUILD IN OAK BROK? LOOK NO FURTHER! 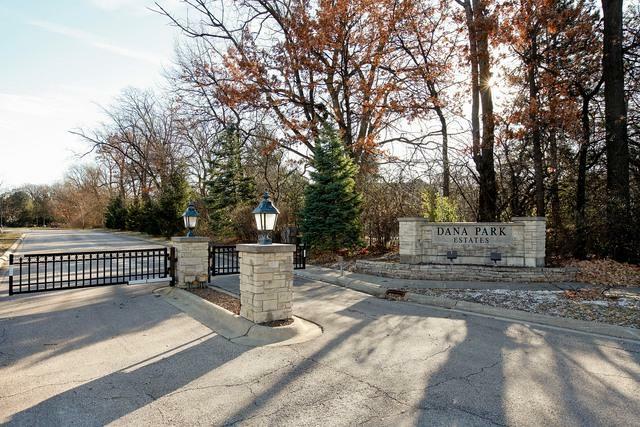 A GREAT PRICE AND GREAT OPPORTUNITY TO BUILD YOUR CUSTOM HOME IN OAK BROOK'S GATED DANA PARK ESTATES (TOTAL 5 LOTS). 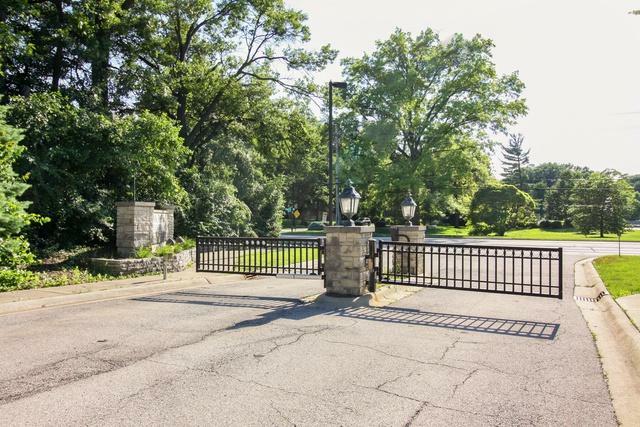 THERE ARE 4 LOTS AVAILABLE- FULLY IMPROVED WITH WATER, SEWER AND ALL UTILITIES. PERMIT READY. WALKOUT BASEMENT POSSIBLE FOR THIS LOT. 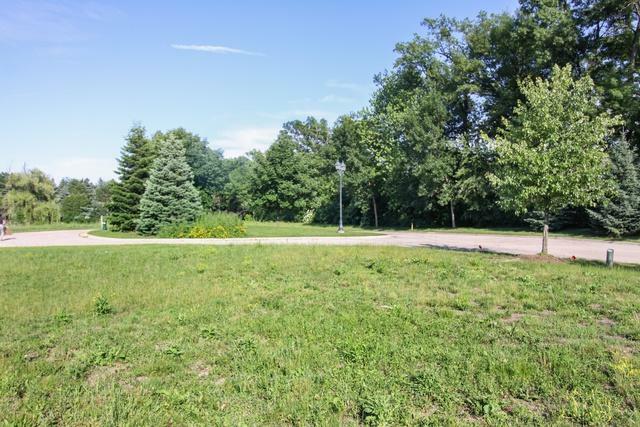 PERFECTLY LOCATED BEHIND LANDSCAPING AND TREES FOR PRIVACY, EAST SIDE OF MEYERS ROAD JUST SOUTH OF 31ST STREET. 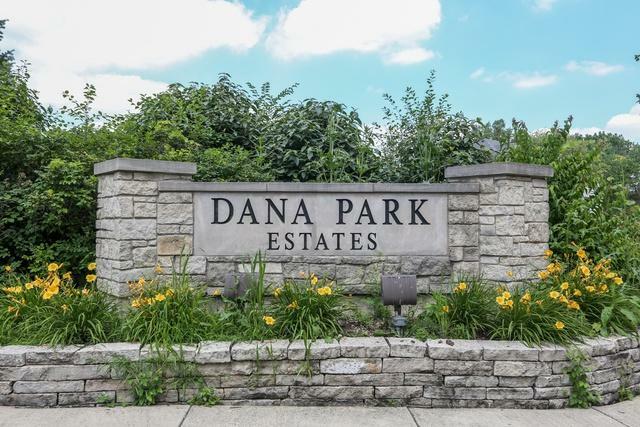 EASY ACCESS TO ALL MAJOR ROADS, OAK BROOK PARK DISTRICT, METRA TRAIN STATIONS, OAK BROOK SHOPPING CENTER AND RESTAURANTS, BUTTERFIELD COUNTRY CLUB AND GOLF COURSE, BUTLER NATIONAL GOLF COURSE AND OAK BROOK GOLF COURSE. HIGHLY RANKED SCHOOL DISTRICT 58 AND DOWNERS GROVE NORTH HIGH SCHOOL. CAN BUILD UP TO 6200 SQ FT HOME OR PERFECT FOR A RANCH HOME IF DOWNSIZING...SO MANY POSSIBILITIES. PRICED TO SELL! Lot Dimensions 29075 SQ. FT.